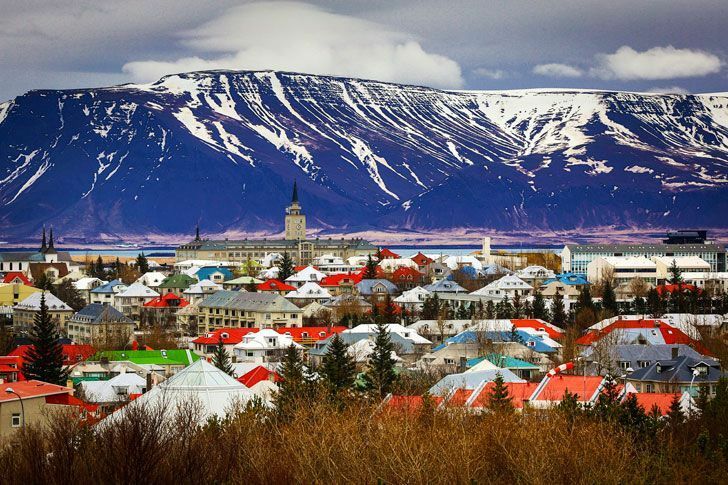 Reykjavík is named the Best MICE Destination in Europe 2017 by Business Destinations Magazine. The Business Destinations Travel Awards, now running for a consecutive six years, rewards businesses in a variety of categories for their exceptional contribution and excellence in services in the world of business and travel. Icelandic service providers have had great success at the awards over the past years. Harpa Concert Hall and Conference Center won the award as the Best Meeting and Conference Centre in Europe 2016 and 2015 the Icelandic DutyFree store Fríhöfnin was selected as the Best Airport Tax-free Shopping Service Providers. “It has been our goal sins 2012 when Meet in Reykjavík was founded to be come one of the leading MICE destinations in Europe, so we are extremely proud of this recognition,“ Says Thorsteinn Örn Gudmundsson managing director of Meet in Reykjavík (Reykjavík Convention Bureau).